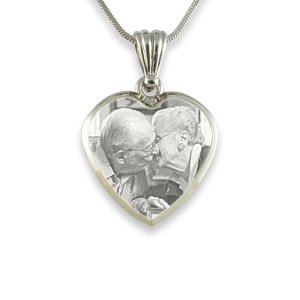 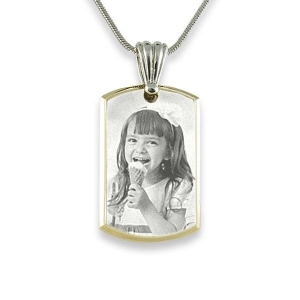 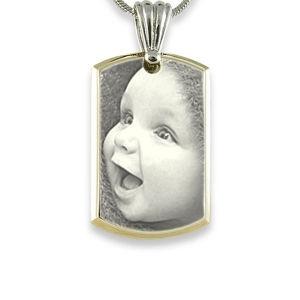 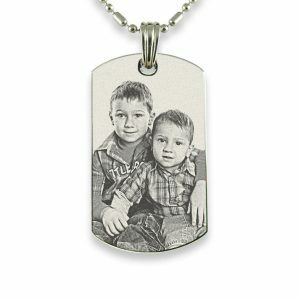 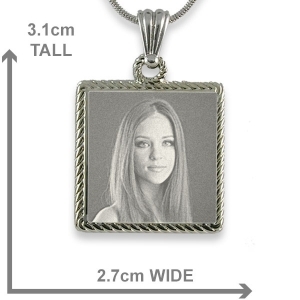 The stainless steel photo pendants are the most durable we offer. 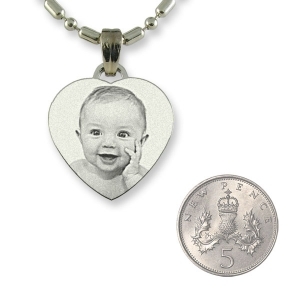 Stainless steel is a toughened metal which will withstand the every day knocks and usage. 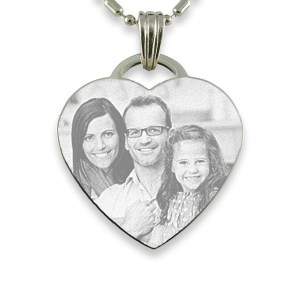 Choose your preferred shape from our selection, click on the preview tool button, then upload your photo to see how it suits the pendant shape. 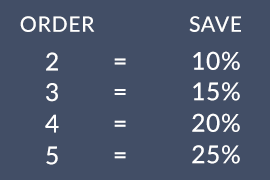 You can make as many previews as you like. 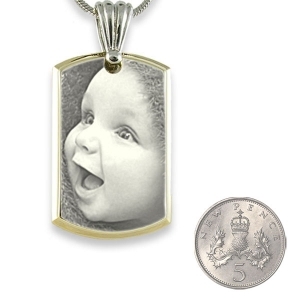 There is a short video explaining how to use the preview tool to manipulate your photo so it looks as you would like it produced on a photo pendant. 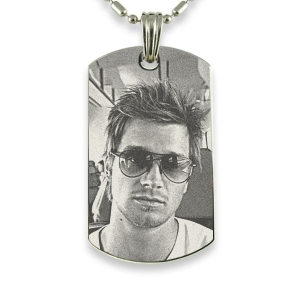 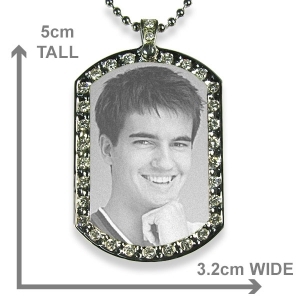 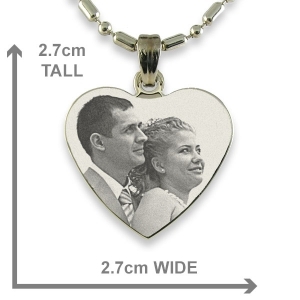 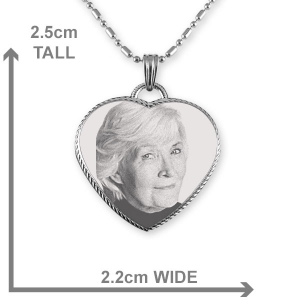 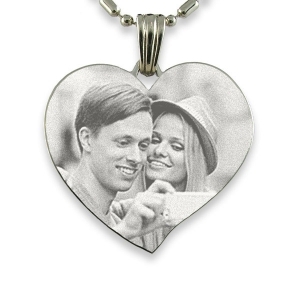 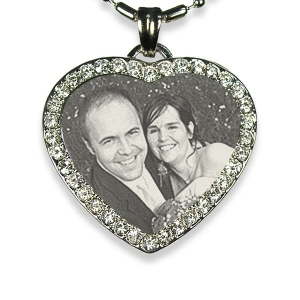 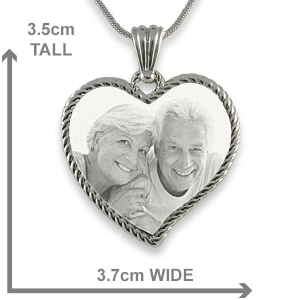 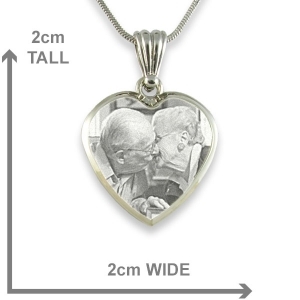 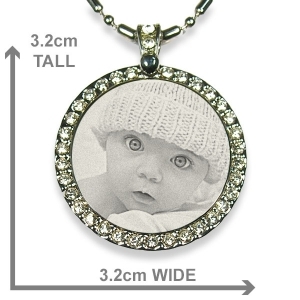 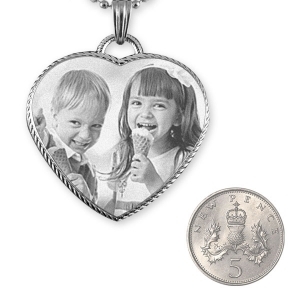 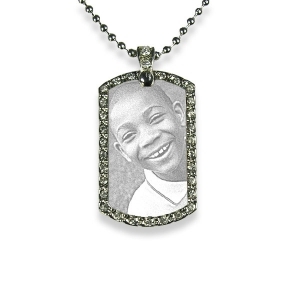 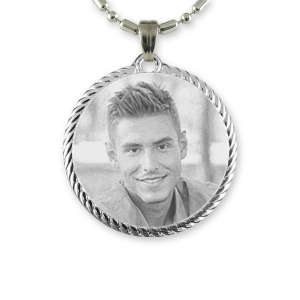 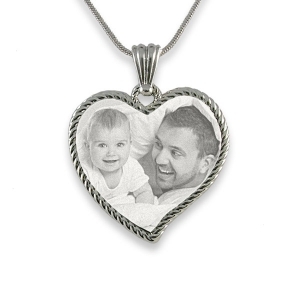 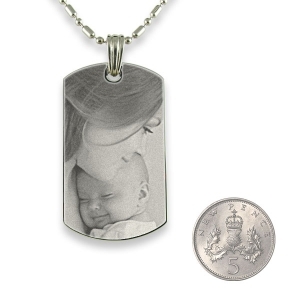 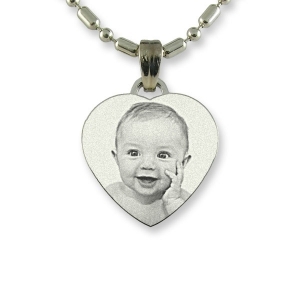 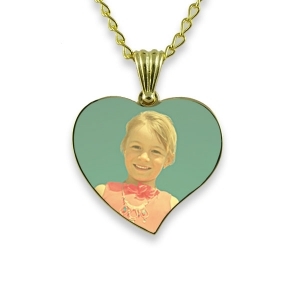 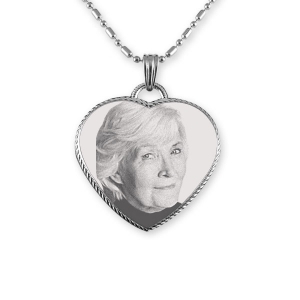 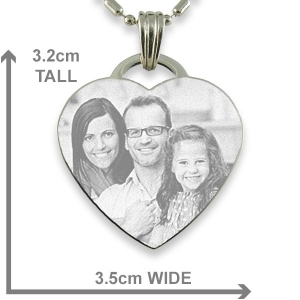 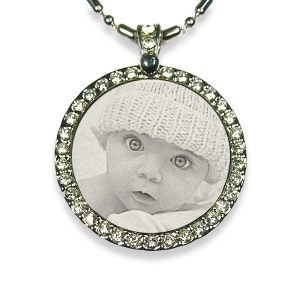 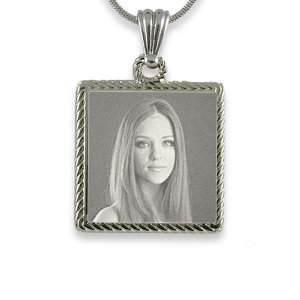 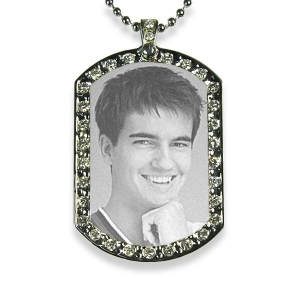 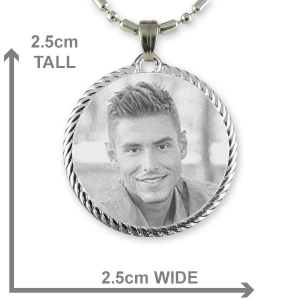 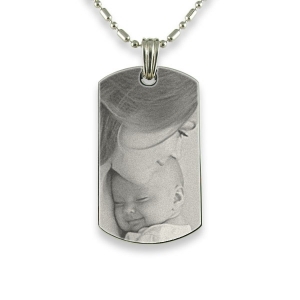 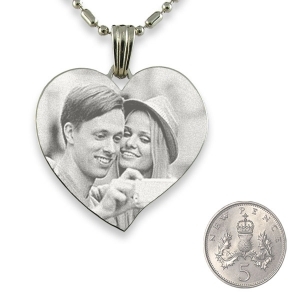 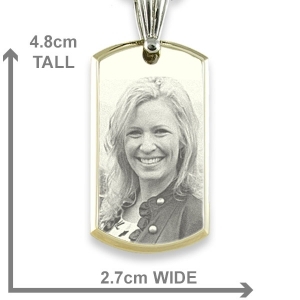 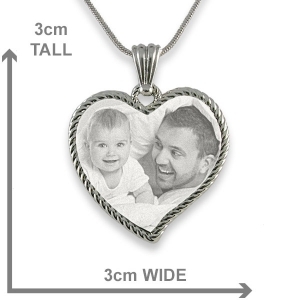 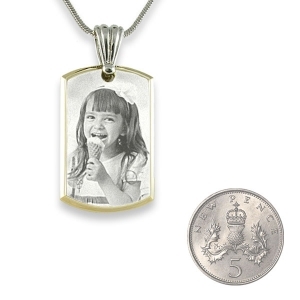 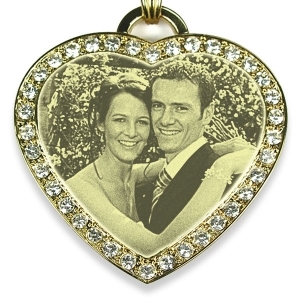 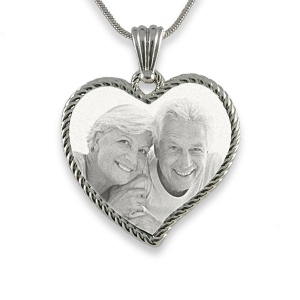 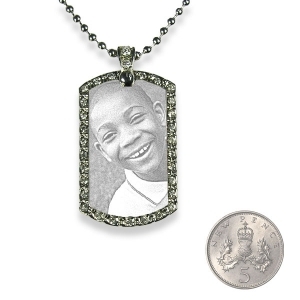 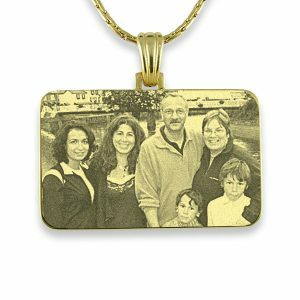 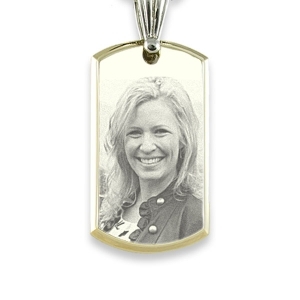 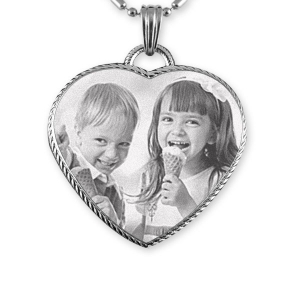 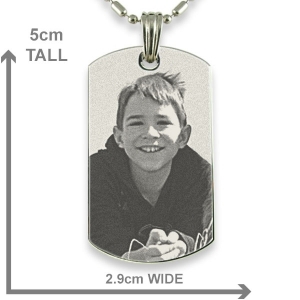 The stainless steel photo pendants are recommended when wanting to use on a key ring.